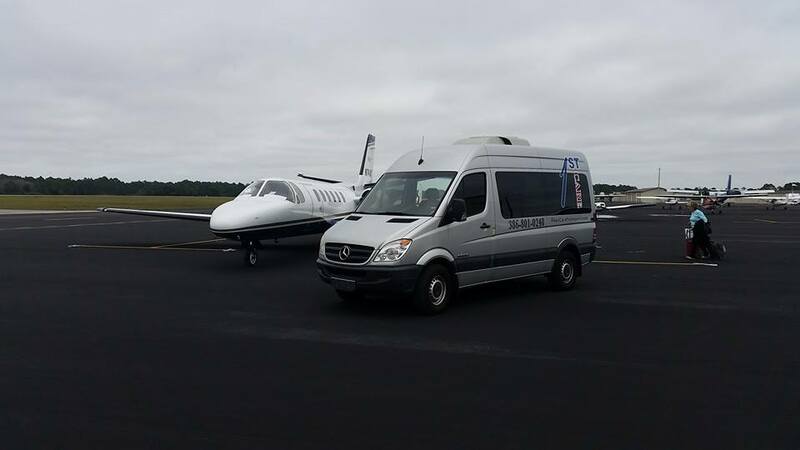 First Care Transport is a leading Non-Emergency Medical Transport provider in a fast paced and growing industy. 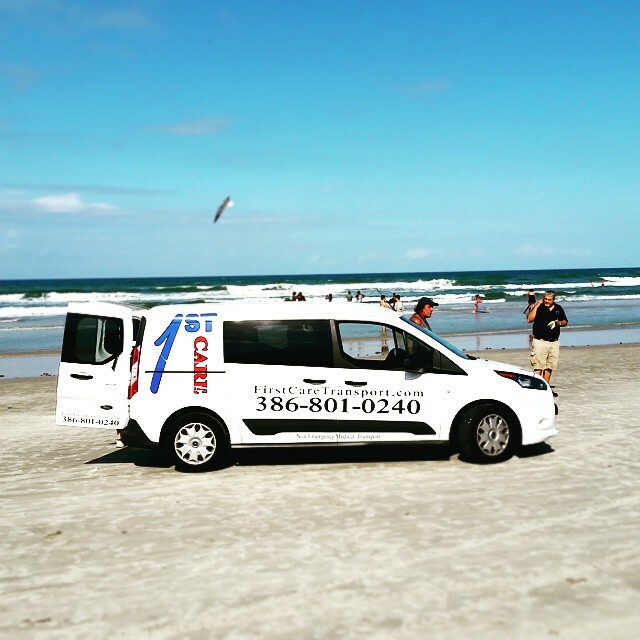 Our fleet is held to high standard and is made up of late model vans that are always clean and well maintained. We pride ourselves in always being the company that can get the job done when others can't. Whether it is a bariatric transport from home or a hospice patient needing extra care, we are the best for a reason! We are an elite provider of long distance stretcher transport. Your loved one is transported in a Luxurious Mercedes Benz Sprinter custom built to provide you with the most comfortable secure transport experience available. We pride ourselves in a swift and comfortable cross country experience. First Care Transport has been positively affecting the lives of their customers for over a decade. 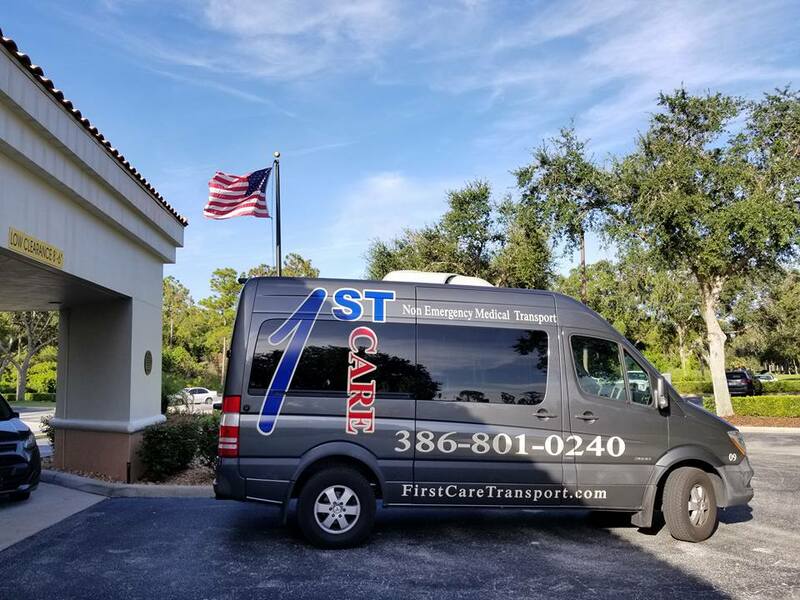 There are values and principles that have led to a very successful relationship between First Care Transport and all of the many Hospitals, Nursing Homes, and private individuals that continue to use First Care for all of their transportation needs. We have developed the reputation for always being an honest company that will never resort to dishonesty for personal gain. We will always put our customers first and do everything in our power to enrich the lives of the less fortunate. Whether it is one of drivers playing music and signing for the patients of a local hospice care center, or one of our employed military veterans sharing stories with a VA patient, we always go above and beyond.